The second installment of our CASSINGULARITY project drops today! Click below to listen. 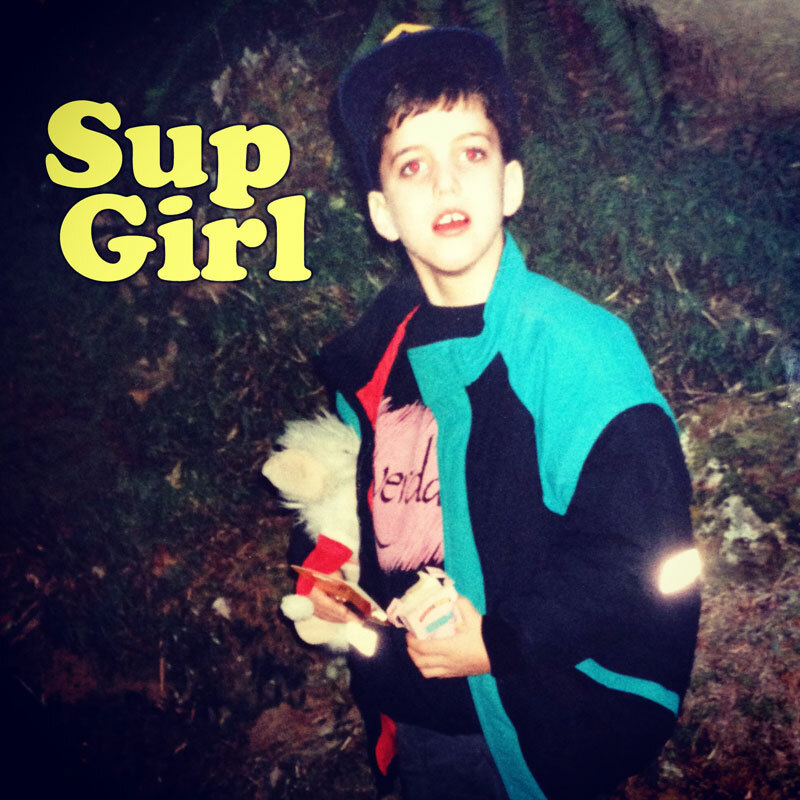 This quarter’s cassingle is a laid-back love letter from South Bay all-stars Misha Chellam, Sid Slater, and John Belveal. It’s a celebration of Friday nights and Saturday mornings, youthful bravado and grownup self-doubt, green plastic cassettes and colorless digital downloads. 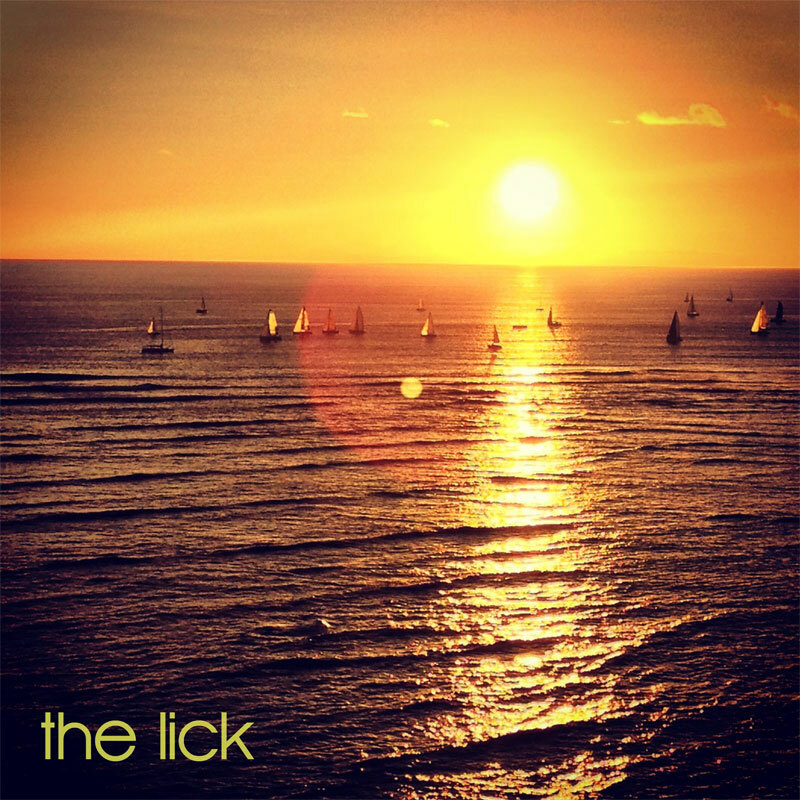 It’s a 15 minute ride, starting now, and it calls itself The Lick. Click on it. It’s free. You can give us money if you want, and we’ll mail you a cassette tape, but the music itself is free. This is the first of twenty microalbums we plan on releasing, one every calendar season, for the next five years. It’s because we’re overflowing with ideas. Small, and not particularly noteworthy, but ideas. We did the math and determined that the odds of this making the world a better place outweighed the odds of this making the world a worse place, so we’re doing it. We’re not going to make a big fuss about it until we’ve been at it for a year, because we just released a music video we shot two years ago and have a bit of a reputation as slackers. There’s no guarantee this is actually going to work. But maybe it will. And if it does, we’ll be pretty excited. You’ll have five hours of new music. We’ll have closure on a whole lot of “concept albums” we never got around to making. And the world will have a few more cassingles in it than it did when you woke up this morning. We’re calling it the CASSINGULARITY. To deny it is to deny yourself.